Apple Macbooks Contain A Coin Inside — Did Apple Put It There? 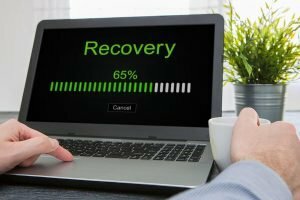 What if you find a coin in your Apple Macbook as we all know that Macbooks are expensive? We can think that the coin may be by mistakenly had fallen in the Macbook or Apple must have put the coin inside it purposely. 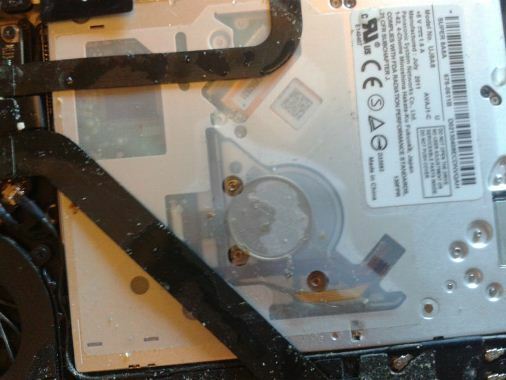 When the Macbook was opened for repair or for any improvement, the coin was found near to the Apple SuperDrive and was completely covered with the plastic covering of the optical drive. This was the purpose the coin never made noise in the Macbook when it was used by people. Many images are posted in the year on a public stage like MacRumours forum and Imgur, including coins inside MacBooks. The coin was first found when he was cleaning the fans of the Macbook and was posted in 2013 by the user on MacRumors. Secondly, it was found Redditor Ianfalo was upgrading the RAM of his MacBook Pro. He also noticed that the coin is wrapped in plastic which was fastened by tough adhesive. The adhesive was applied all around the frame of SuperDrive. 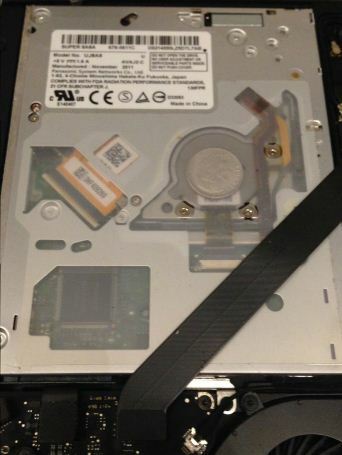 Another post was posted by unplottable when he removed the end plate of the Macbook he saw the coin sealed in the plastic cover with the optical drive this was also posted in 2013. Apple Engineer, Michael Vogel wholeheartedly answered to the users who were thinking that the coin could reveal the in-described story of Steve Job or that USD is being valued by Apple Company. He also added that now the users will carry their MacBook which will also include a coin in the optical drives of the device. The coin in the optical drives of Apple Macbook is well known to the company. This is not a foul but it is a part of the device. MacBooks are manufactured in China by Foxconn. Therefore, it cannot be concluded that Apple Company placed that coin in their device although the company is wealthier than the US Government. 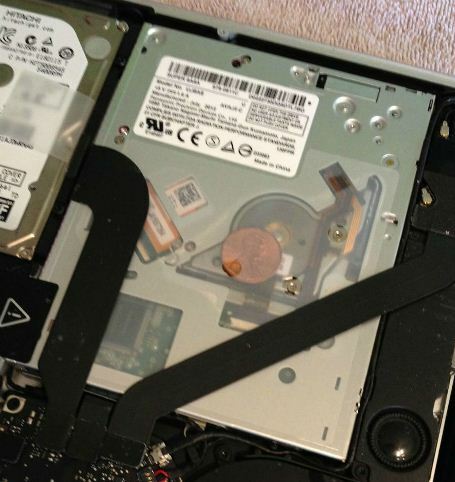 According to Daily Mail, the coin is inserted in the Macbook to protect it from getting overheated. A user of Twitter experimented by placing a Copper coin in the device and as a result, it got overheated. Apple has not yet utter about the coin in their device. 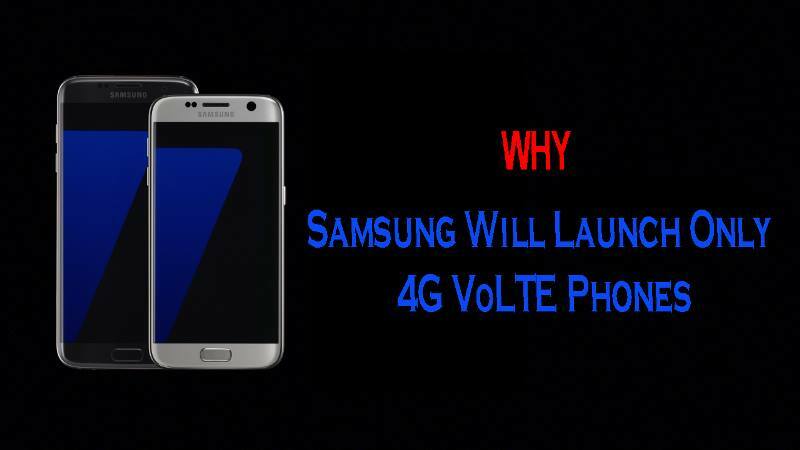 This is yet a secrecy of the company that why they have placed that coin on their device.